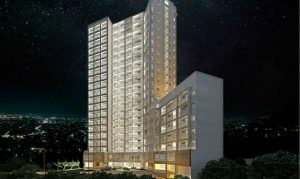 Le Menda Residences is well situated in a high-end residential area that is private, peaceful, and well within the city center. 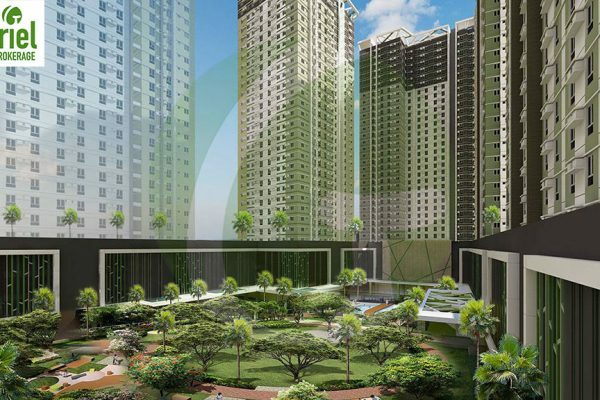 Le Mende Residences is compose of 167 residential units, 6 amenities, and 171 car parks with over 21 floors. 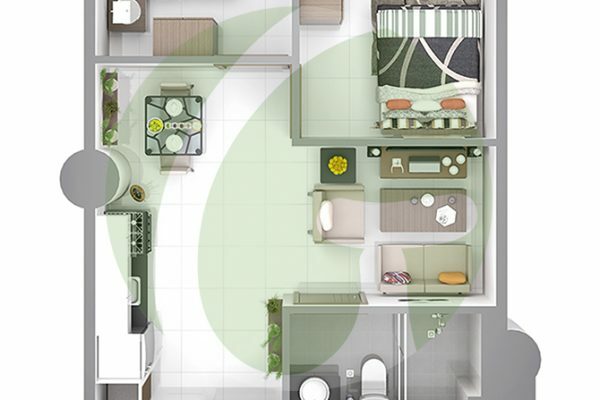 Each is set to offer quality, serenity, and luxury to give the residence a home of a lifetime. 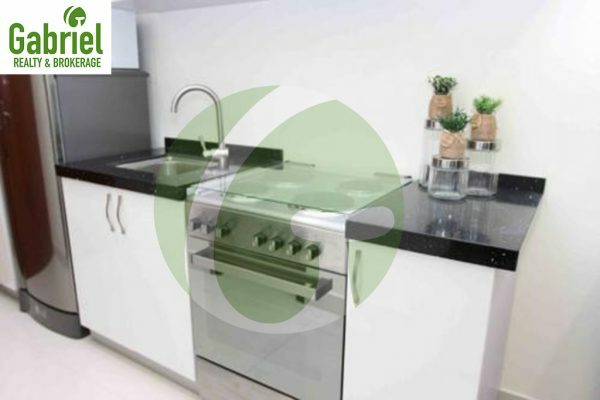 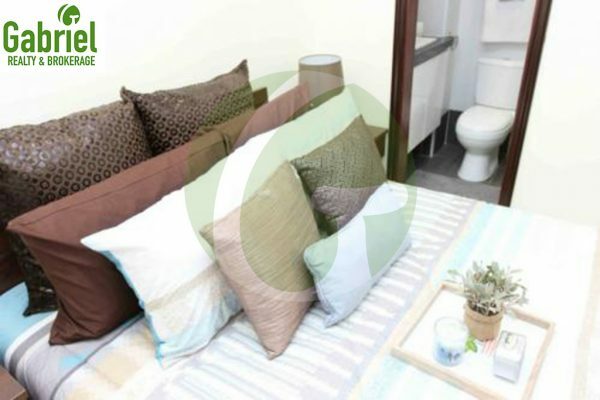 A furnished luxurious unit awaits you at a high-end residential area that is private, peaceful and well within the city center. 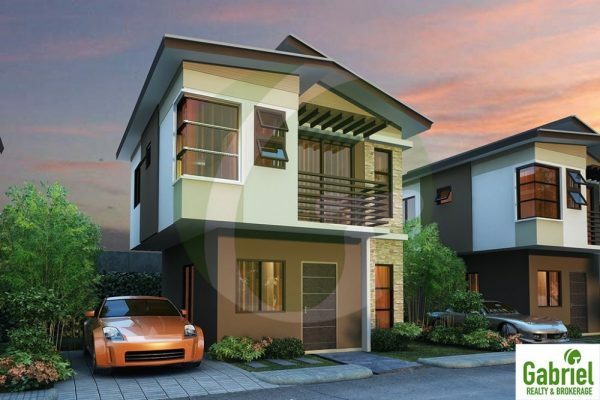 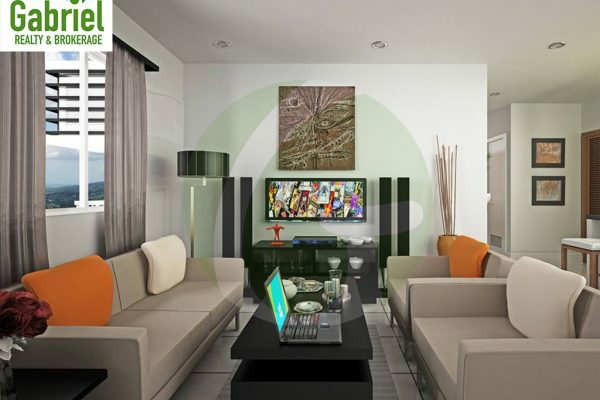 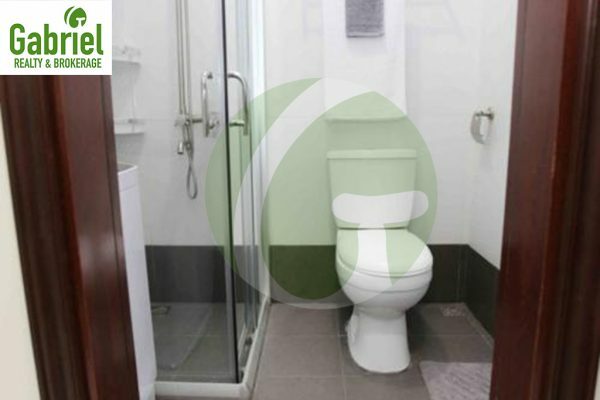 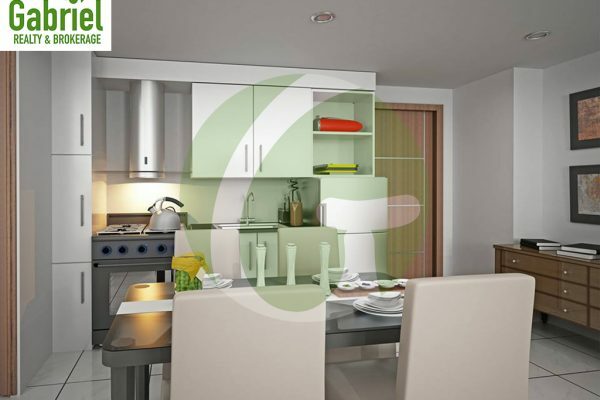 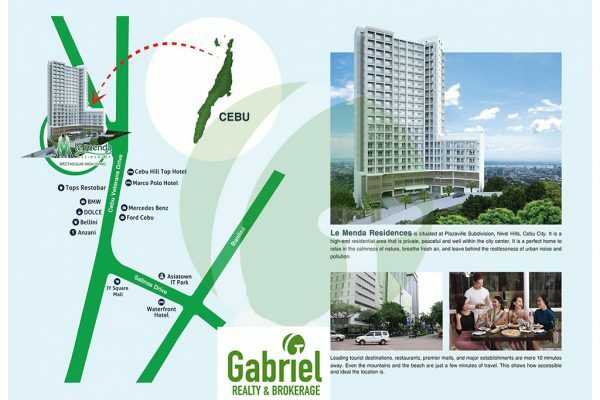 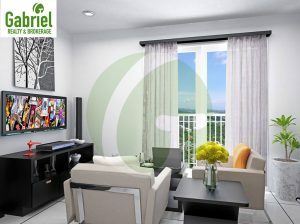 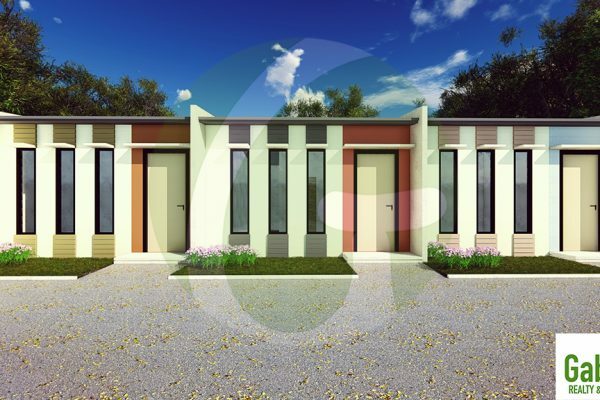 Le Menda Residences is situated in Plazaville Subdivision, Veterans Drive, Busay, Cebu City. The Condominium is very accessible and convenient to restaurants, premier malls, and major establishments are a few meters away. 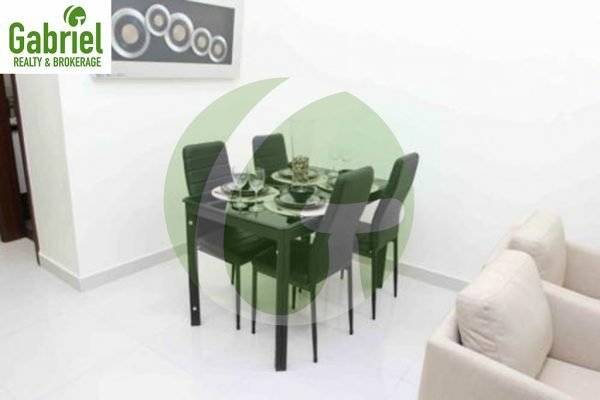 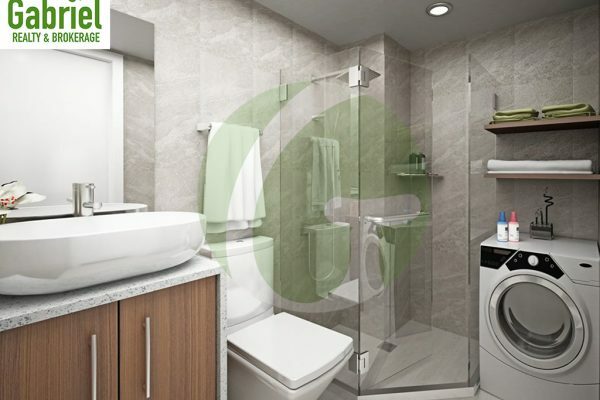 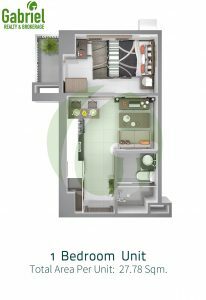 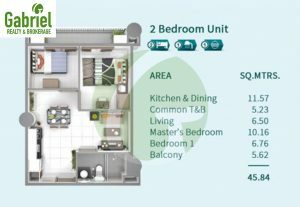 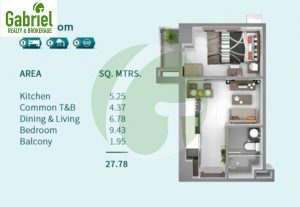 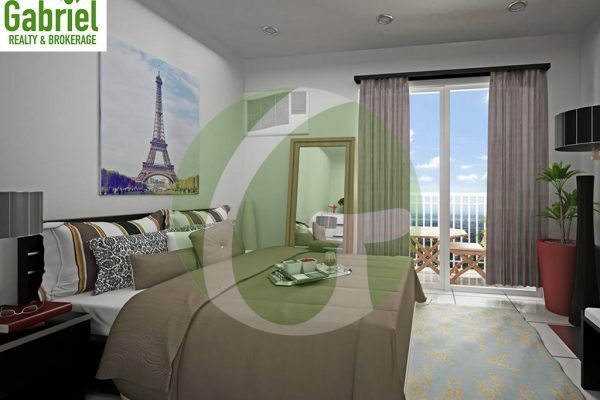 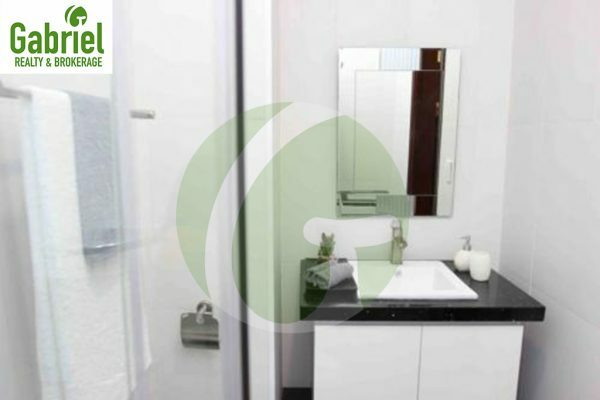 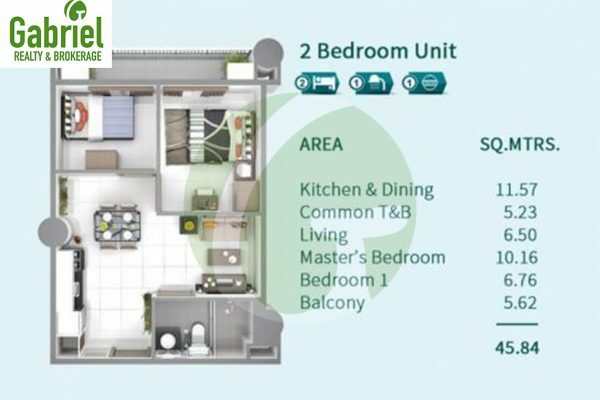 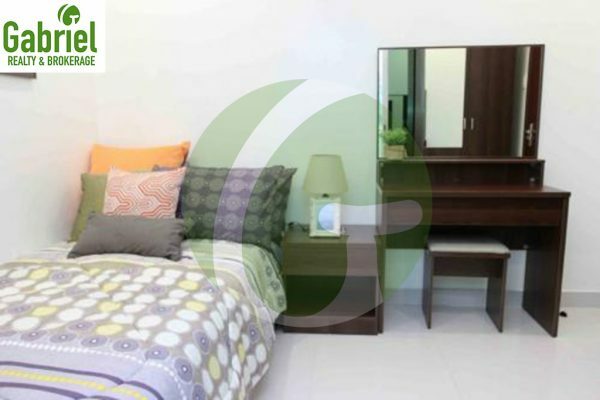 Le Mende Residences offers a variety of units to choose from – studio, 1 bedroom, 2 bedroom, and 3 bedroom. 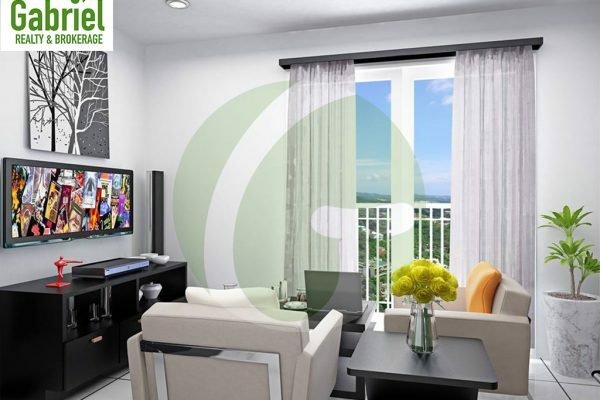 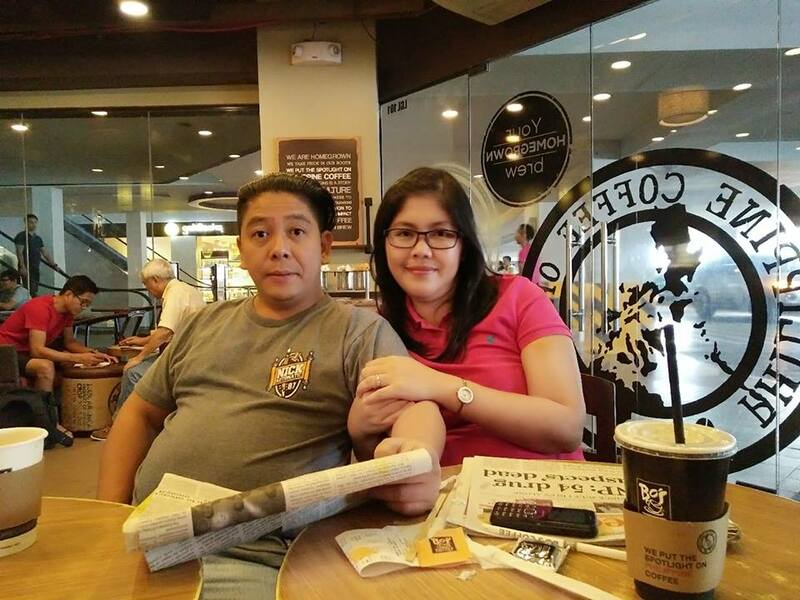 All are incorporated with Aussie standard of living and offers a magnificent view of the Queen city of the south. 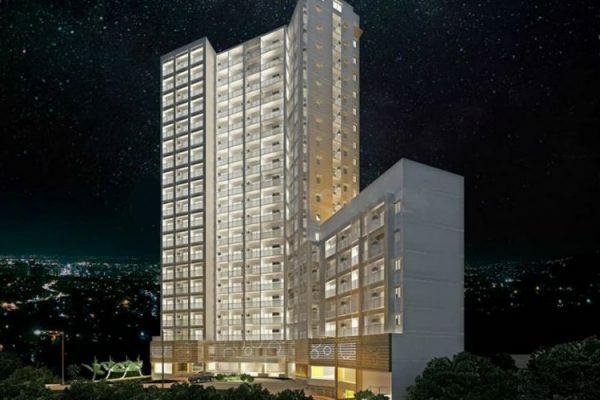 Amenities such as gym, pre-function area and game room are situated at the ground floor while barbeque area, kiddie pool and infinity pool are at the upper 8th floor of the tower. 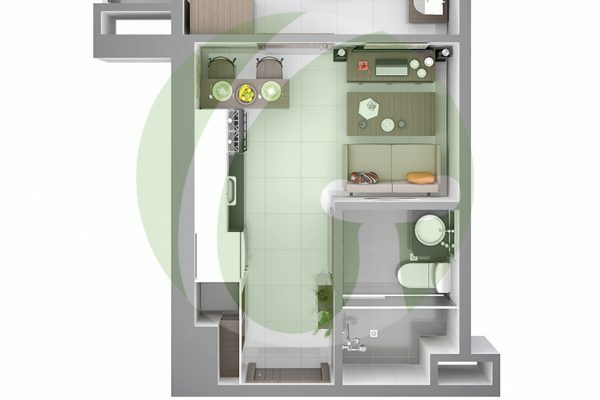 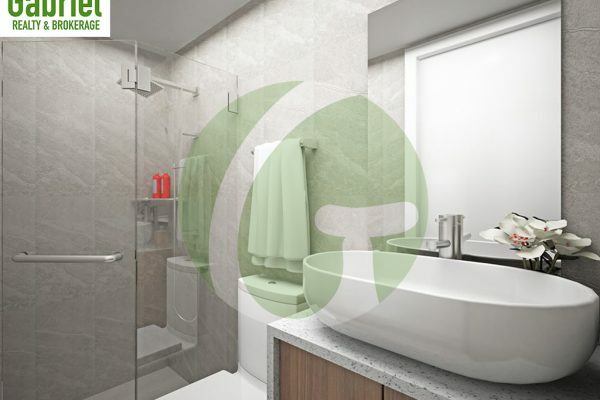 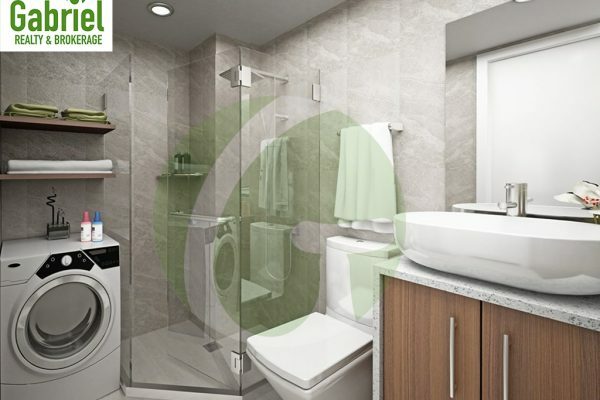 The amenities are well designed to provide hassle free and serene lifestyle. Car parks are also well situated in a 5 level basement parking, 2nd, and 3rd floor. 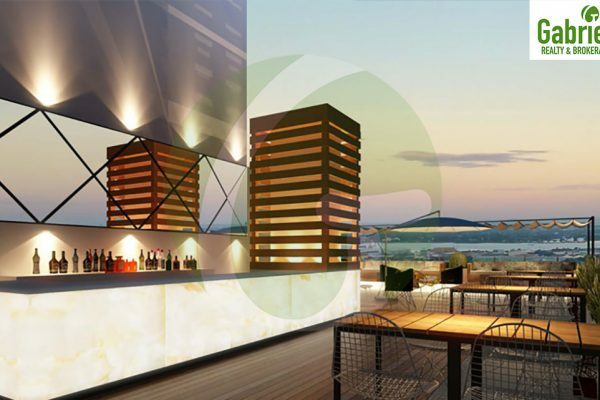 The residence will be catered by 3 elevators that give easy access to allocated floors, including the roof deck and basement parkings. 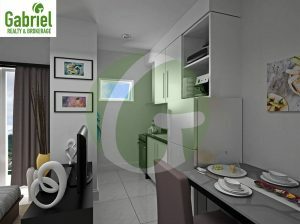 Le Menda Residences is located at a high-end residential area that is private, peaceful and well within the city center. 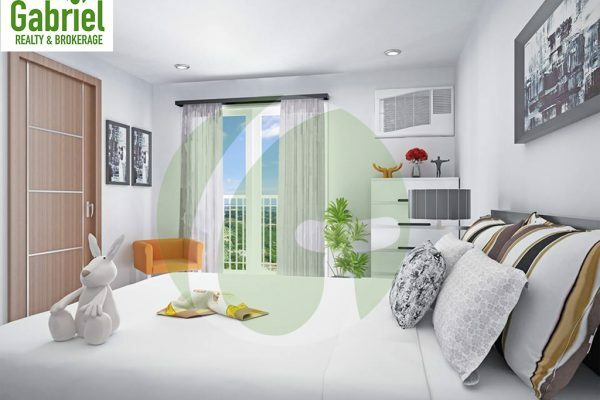 It is a home to relax in the calmness of nature and leave behind the restlessness of urban noise and pollution. 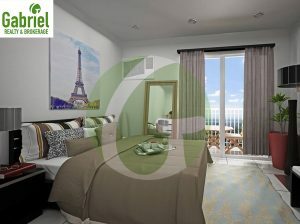 Imagine yourself waking up to a beautiful view of sunrise. 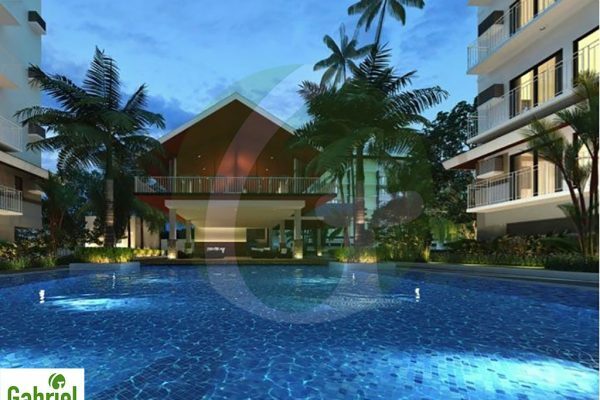 Picture yourself enjoying the magnificent infinity pool. 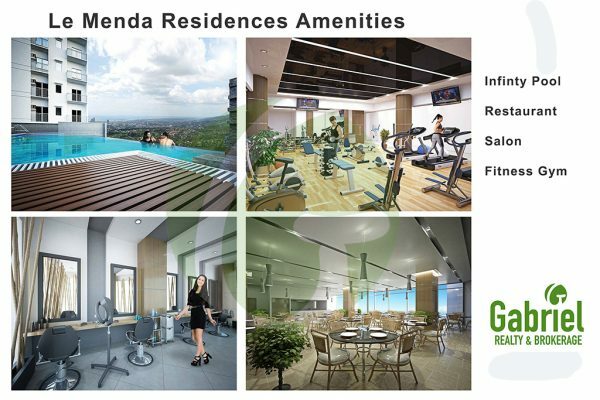 Le Menda Residences is truly where beauty meets convenience and luxury.